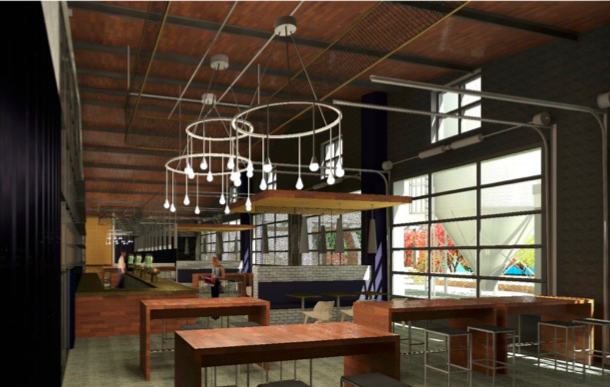 A brewery, an Airbnb hotel, and artist loft walk into the Center City Development Corp. (CCDC)….alright, that’s pretty lame. 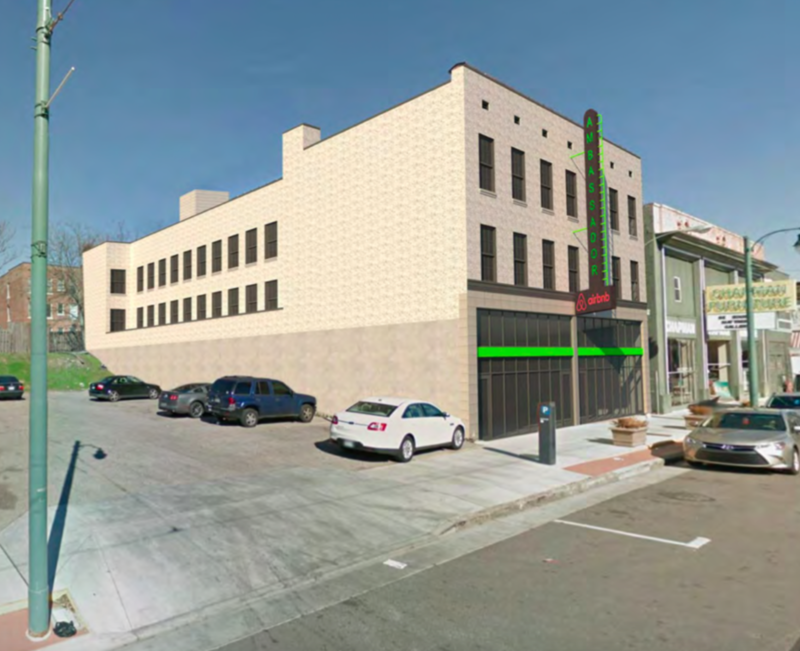 But next week developers of Grind City Brewing, Ambassador Hotel, and The Medicine Factory will get a review (and possible nod) from the CCDC, a committee of the Downtown Memphis Commission (DMC), for grants and loans that will help them fund their projects Downtown. For what: demolition of front warehouse wall, paint, installation of roll-up openings. 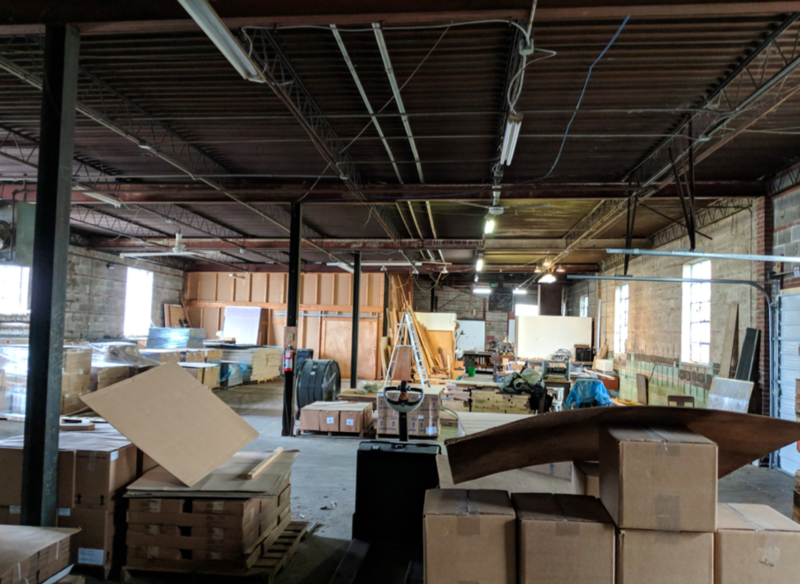 Grind City developers announced last year they planned to open a brewery in an industrial part of northern Downtown on the east bank of the Wolf River Harbor. “We are developing a state-of-the-art brewery and taproom that is unique to the city of Memphis,” the company wrote in its request to the CCDC. The CCDC staff recommends the grant. “Local breweries and taprooms have the power to be catalysts for economic development in emerging neighborhoods,” reads the staff report. 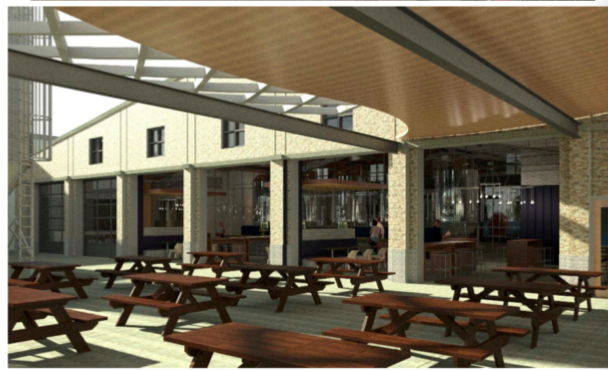 “Taprooms can be draws for people and additional investment to vacant buildings and sites in the neighborhood. Where: 345 S. Main St.
“The top two floors will provide a mixture of long-term and short-term rentals, dependent on demand. 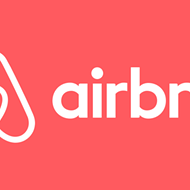 The market currently is lacking in short term rental units operated on platforms such as Airbnb and Homeaway. The project will meet that demand by master leasing the top two floors to an international short-term rental manager. A current view outside The Medicine Factory. Where: 85 W. Virginia Ave.
A current view inside The Medicine Factory. “Maintaining a vibrant arts community is crucial for any thriving Downtown,” reads the report. “Often, as development and investment in an area increases, it can make become challenging for artists to find studio spaces in the midst of a hot real estate market. All of the projects will get CCDC review on Wednesday, Jan. 16th.